Between January and March 2016, I participated in the Ubisoft Montreal Game Lab Competition, where teams of 8 full-time students had to create a game in less than 10 weeks. My team and I created Astral Tides, a game that won Best Art Direction and got nominated in 6 out of 8 categories. In September 2015, I did an internship at Autodesk. There, I worked on Revit Live using the newly released Stingray Engine. Even though Revit Live is a 3D visualization tool for architects and not technically a game, Stingray was perfect for the task. 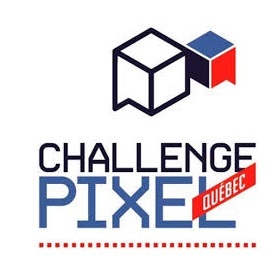 In March 2015, I went to the Pixel Challenge 2015 to compete in the Amateur/Student competition, where my team and I got the second place award with À Bout de Souffle. It was my first game jam and I thoroughly enjoyed it. 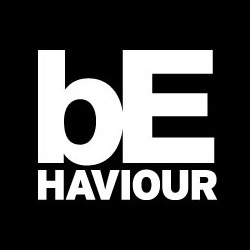 In 2014, I got my first internship at a video games development company: Behaviour Interactive. 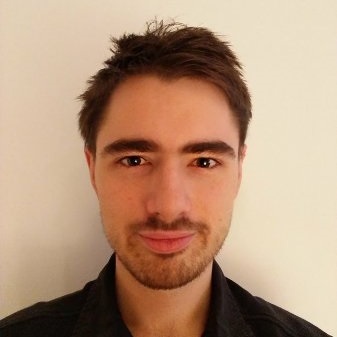 I had the chance to work on Home: Boov Pop for about 7 months and I learned how to use the Unity game engine.